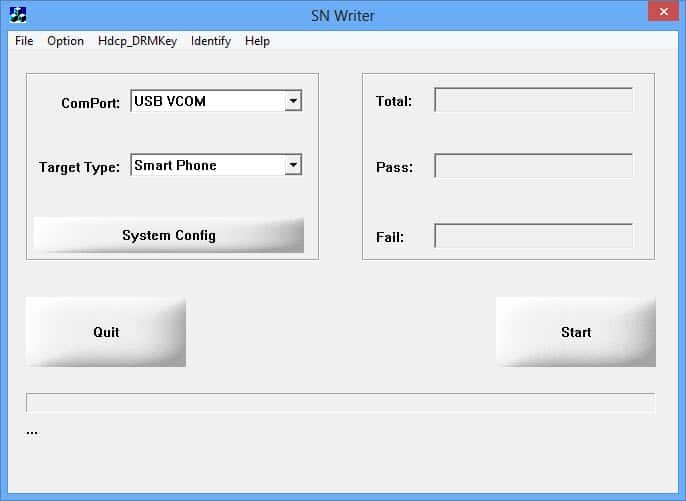 Smart Phone Flash Tool or SP Flash Tool is a Windows application, which helps you to install CWM recovery, or TWRP recovery, or custom ROM firmware, or stock ROM firmware in your smartphone or tablet. This is one of the most used tool in the Android rooting community. The SP Flash Tool was create by MediaTek Inc. So, all credits goes to them. Since the tool is available for free, we are merely sharing it here. 1) Flash System & Custom Recovery: Using SP Flash, you can flash system or custom recovery (CWM or TWRP recovery) in your MTK based smartphone and tablet. The procedure involved in flashing recovery is quite simple as well. 2) Flash Custom & Stock ROM Firmware: If you are using a MTK based android device, you can use the SP Flash Tool to install custom or Stock ROM firmware. If you flash stock ROM firmware on a bricked Android device, you can get it back working as well. 3) Set Parameter: One of the major advantages of using SP Flash tool is its ability to set parameter for read and write functions in your device. Although there are other tools offers this functionality, this tool is undoubtedly the most used one by Android users. 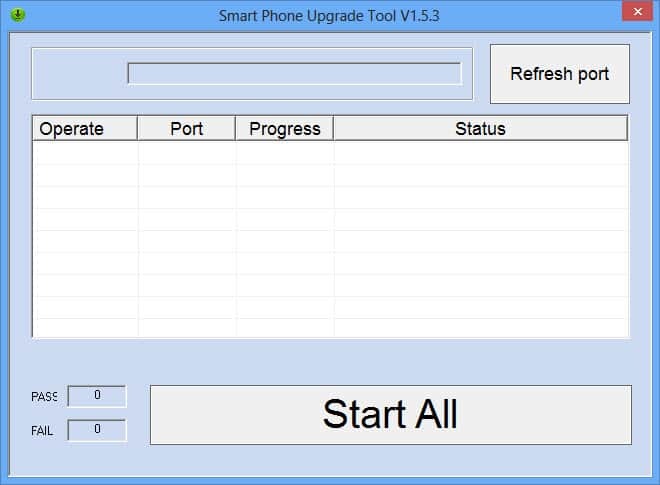 4) Format Android Device: If you are using a smartphone or tablet with MediaTek chipset, you can use the Smart phone flash tool to format or Hard Reset your device. 5) Test Device Memory: SP Flash tool lets you to check the Random Access Memory (RAM) in your device. It also helps in verifying the NAND flash in your Android smartphone or tablet. 6) Easy Flash: Using smart phone flash tool, you can easily flash stock ROM, custom ROM or recovery images. 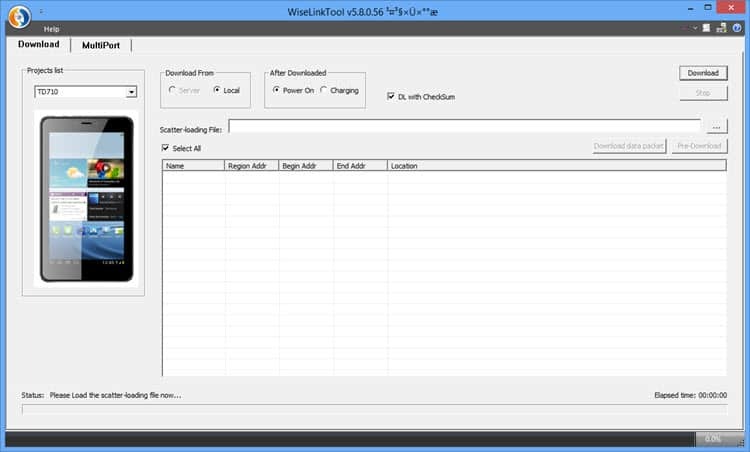 Just open up the tool in your Windows based computer, load the scatter file and then click on Download to start the flashing process. The above mentioned features explains why SP Flash Tool is popular among Android device users. 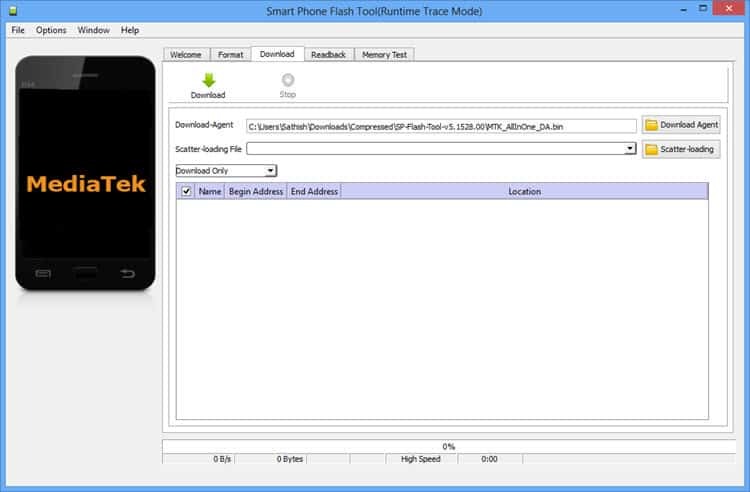 1) SP Flash Tool or Smart Phone Flash Tool is a tool created by MediaTek Inc. So, full credits goes to them. 2) Before using SP Flash Tool for flashing stock ROM or custom ROM, make sure that you have taken a complete backup of personal data in your smartphone as flashing via SP flash tools will wipe your smartphone data. 3) If you use smart phone flash tool to install custom ROM firmware or root your device, then your device warranty will get void. So, beware of it before using this tool. Hi, you can find it here: stockromfiles.com! You can find it from stockromfiles.com! You can get stock firmware for your device at stockromfiles.com! Yes, it can be Used for all types of Windows. 3) Once done, Double click On “Valcanno Tool.exe” File, The Installination is finished, That’s it. sir I have one question can I install stock ROM firmware by using TWRP method…. hey i need easier to download the universal flashing too l for androids can i find it here??? hi can you help me on sp flash tools for vdf100? 3) Once done, Size is still showing as data & Cache, Tab the Clear “Cache & Data” That’s it. My phone can’t boot, it ask me to choose between fast, normal and recovery boot. Both volume and shutdown button are not functioning, after then……..can this tool work on it?, how should I proceed? Hi, Sp flash tool is not required internet connetion, Its working on offline. Thanks! Hi where can I find stock ROM of VF-696? Hi my VF-696 is bricked where can I find its stock ROM? I download one spft and failed to extract.. please help. My Lenovo A319 phone’s Wi-Fi MAC address changes on every reboot. Are there any suggestions to fix it? I need Gmango S8 Firmware.MT6580. hi i need proline xv-401 stock rom plzzz..
Ihave bricked Mione N9 can you help please ?! I need a ROM for an iRulu x11 eXpro 10.1″. I have a Digicom Dtok Smartphone and I cannot bypass FRP.